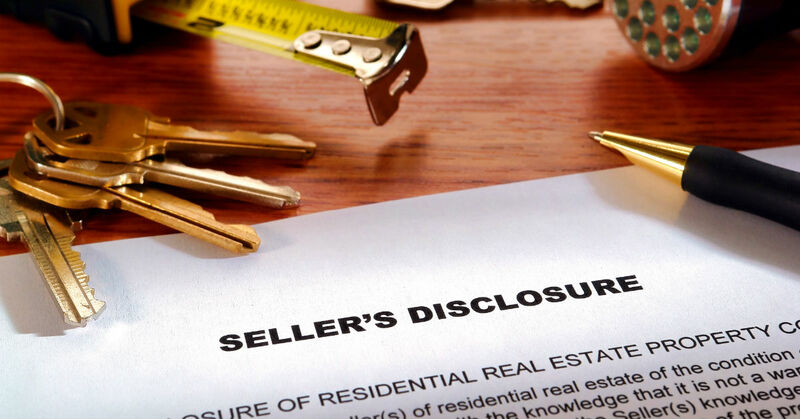 What Is A “Seller Disclosure” and Why Is It So Important? A seller disclosure is a form where the seller lists any known defects or problems with the home and the surrounding property. It is typically given to the buyer after an offer is made. This provides protection to the buyer by giving advance notice of any repairs that may need to happen. This also provides great protection for the seller by ensuring a fair and informed transaction. By revealing your property’s flaws in a translucent and balanced way you afford each party to go into the sale with eyes wide open. Buyers will often conduct their own walk through of the home and have an inspection done prior to the purchase of a home but almost inevitably many will discover defects after closing. By completing a seller disclosure for the buyer and disclosing, or making the buyer aware, of as many defects as possible before the closing you will increase the buyers awareness and reduce the chance of a lawsuit in the future. In Utah, sellers are required to notify the buyer if there have ever been “use, storage, or manufacture of methamphetamines” on the property. Remember that no house is perfect and no level-headed buyer will expect your home and property to be perfect. Providing your buyer with a list of defects won’t kill the deal but will only help protect from lawsuits later down the road. Jensen and Company can help you as a seller prepare a sufficient disclosure. Although the paperwork is simple and straightforward it is critical to have it reviewed and completed with professional guidance in order to make the purchase happens and avoid fraud litigation if the buyer maintains that information was withheld from them.